The must-do trip in Mallorca! Starting at the stunning beach of Cala Mesquida, just a few metres from Hotels VIVA Cala Mesquida Resort & Spa and Vanity Suite & Spa, you’ll be able to enjoy a beautiful trip around the Mallorca coastline – easy difficulty level with stunning landscapes. 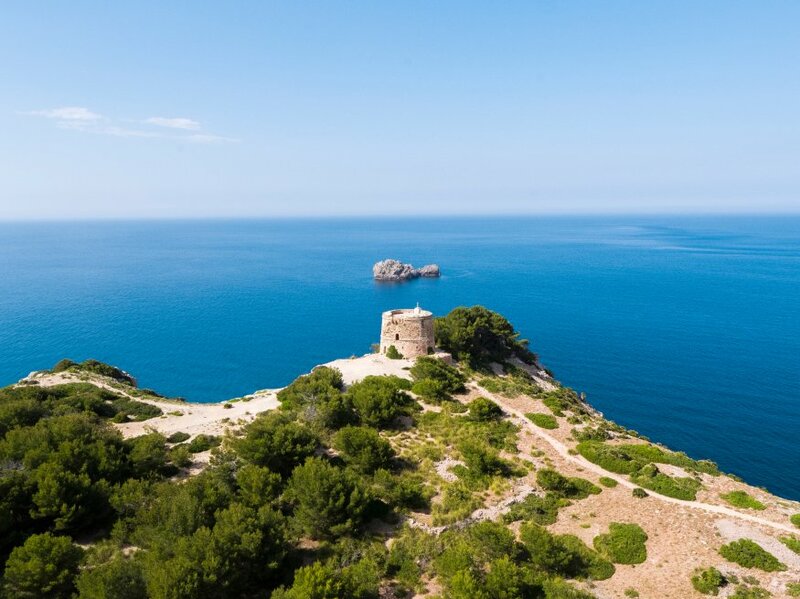 It’s an easy route that will take us to the Torre d’Aubarca, one of the watchtowers that line Mallorca’s coast.